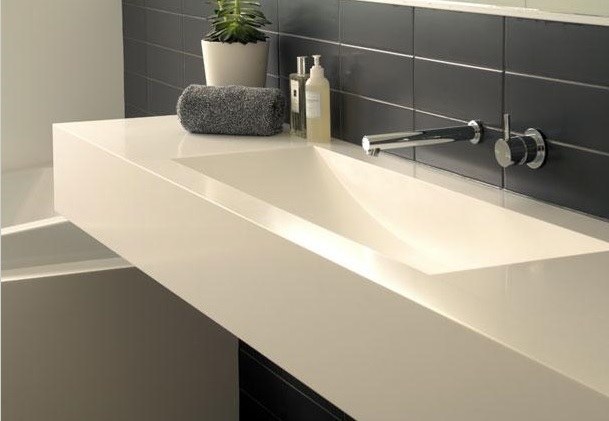 We offer both stainless steel and acrylic sinks with many styles and makes to choose from and we have purposely chosen both affordable and luxury sinks to fit all budgets. 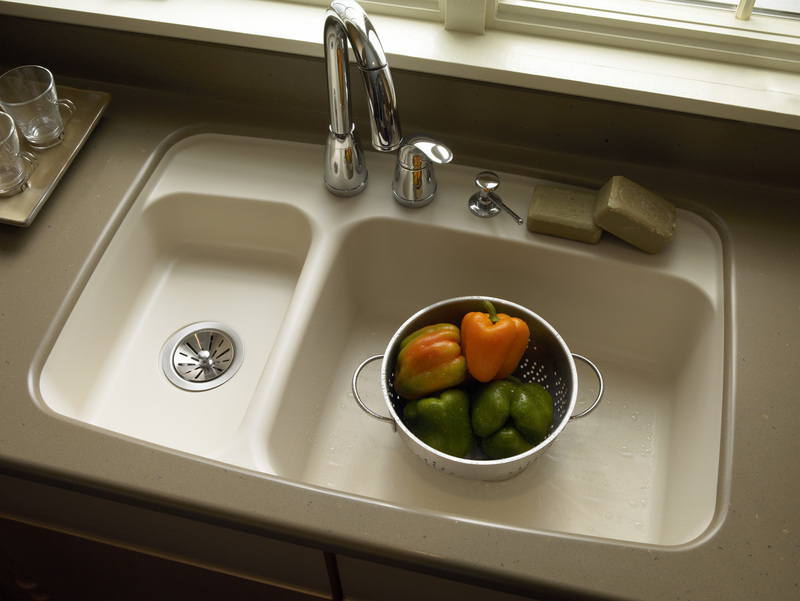 Stainless steel sinks never go out of style, thanks to their sleek sophistication. They work with so many different designs and aesthetics, and their durability is an added bonus to their beauty. 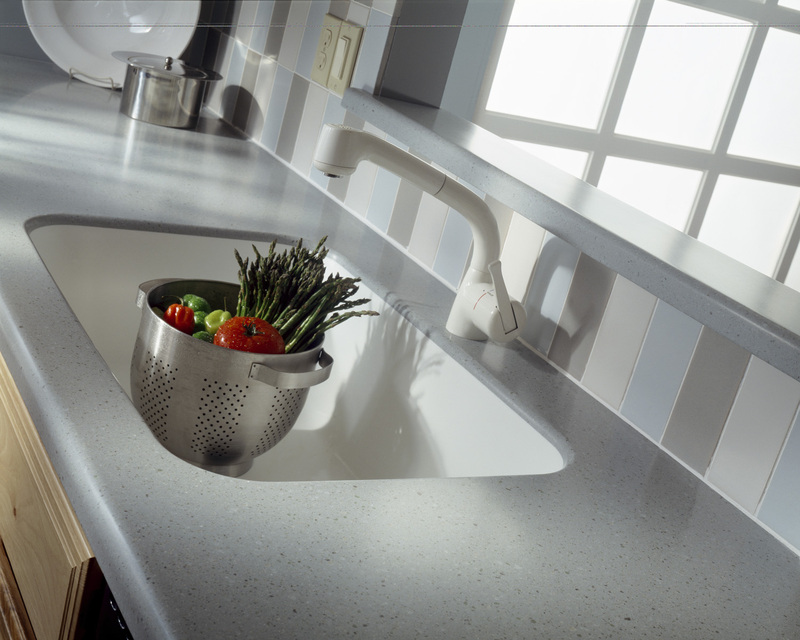 We carry a full line of stainless steel sinks from Accolade®, Blanco and Kindred. 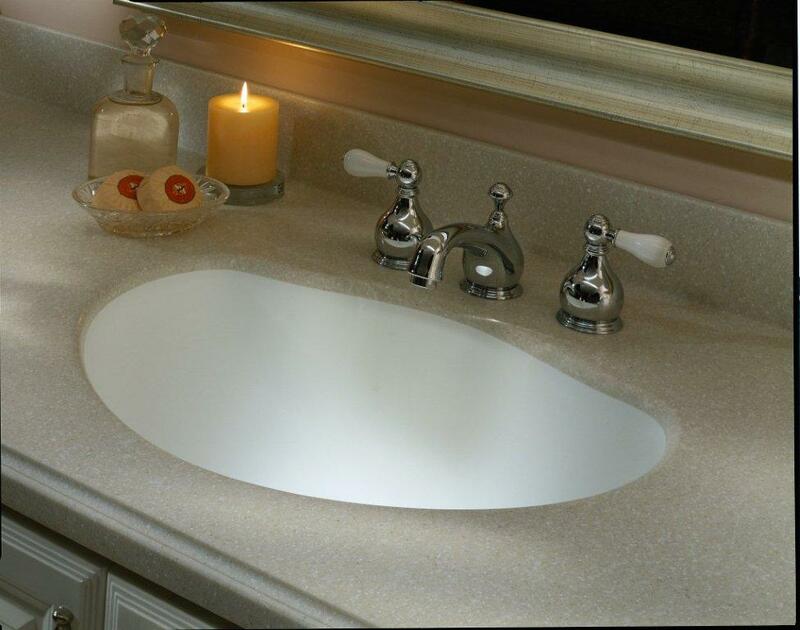 An acrylic sink can be a lovely, smart touch to a bathroom or kitchen and bring the whole look you had in mind together. Whether you choose a bright white or ivory bowl you simply cannot go wrong. There are a wide variety of colours to choose from in order to compliment any look or décor. In any instance the sink will under-mount seamlessly and eliminate a collection area for oil, grease and bacteria! We know the choice is difficult so just ask us for help.